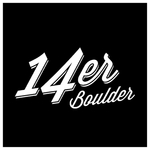 DenverWeed.com was created in 2015 to be a complete online directory of marijuana related businesses in the Denver area. 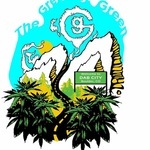 We post descriptions and reviews of Denver dispensaries, weed friendly lodging, grow stores, tour companies, lawyers, spas, classes, and real estate. You can choose to view the location of some or all of these listings on our interactive Denver weed map.